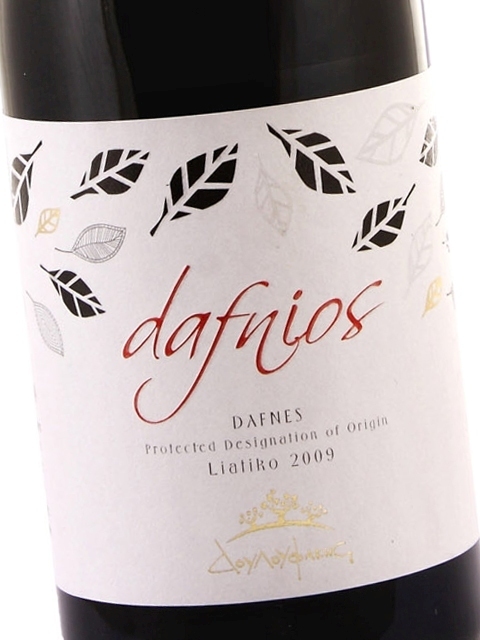 Douloufakis Winery is located in eastern Crete, in the village of Dafnes. 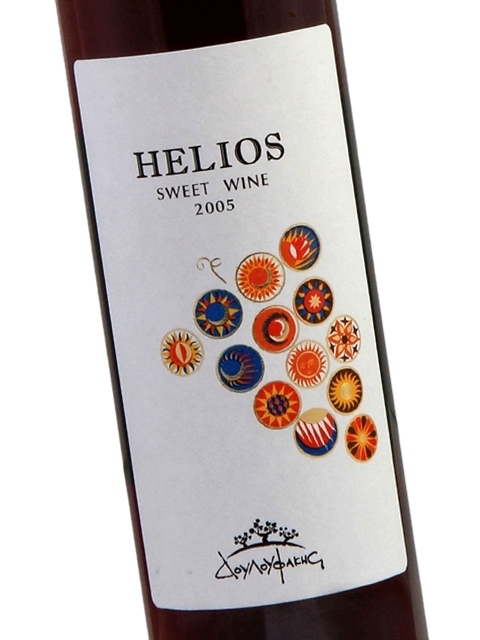 It is one of the best producers not only in Crete, but throughout Greece. 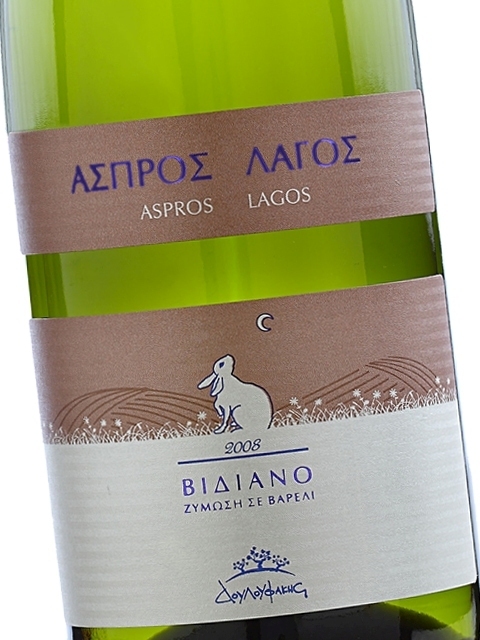 It is owned and run by Nikos Douloufakis, grandson of Dimitris Douloufakis, who first planted vines in the area in 1930. Nikos Douloufakis studied oenology in Alba, Piemonte, Italy. When he completed his studies, he started working in wineries in the area. 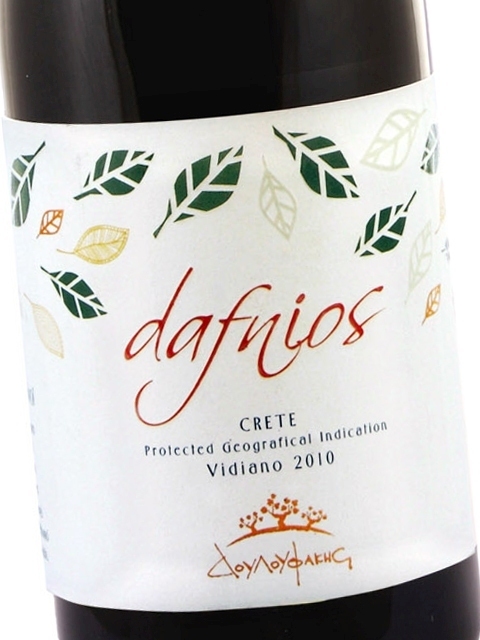 Once back in Crete, he replanted the privately owned vineyards with new varieties, using mechanical means and applying environmentally-friendly cultivating methods. and the slightly alkaline soil produce excellent quality grapes that are turned into exquisite wine. 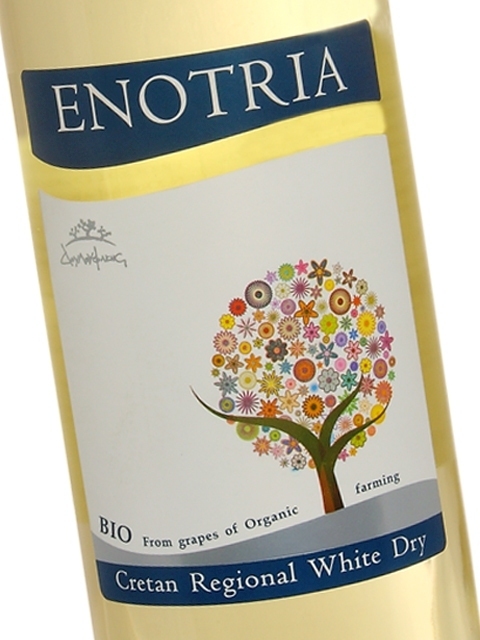 Apart from international varieties, the winery has systematically been growing and promoting local Cretan varieties, both white and red. 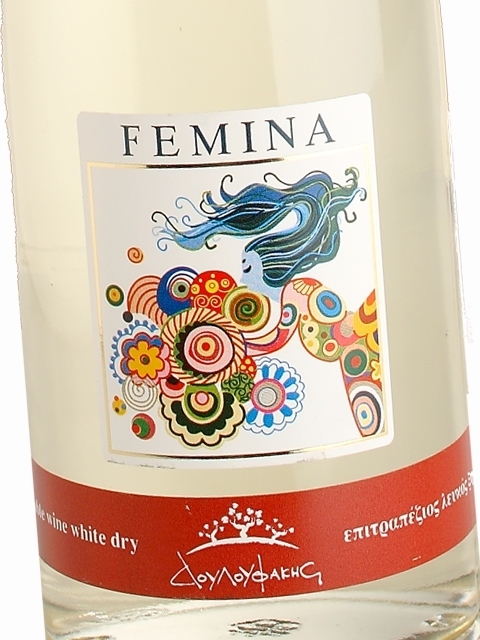 The white varieties are the lemon-scented Vilana, the oily Vidiano (fermented in both tanks and barrels), the aromatic Spina Muscat (a clone of the white Muscat made in Crete) and the cosmopolitan Malvasia. 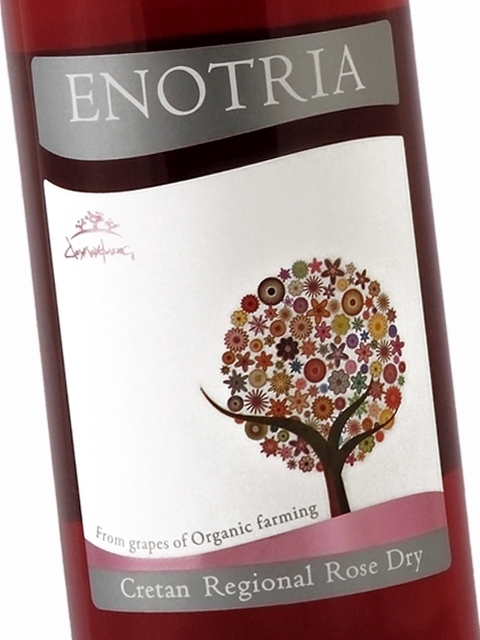 The red varieties are Liatiko (aromas of raisins and sundried fruit, available both as a sweet and a dry wine), Kotsifali (red fruit) and Mandilari (strong tannins, fleshy aromas). 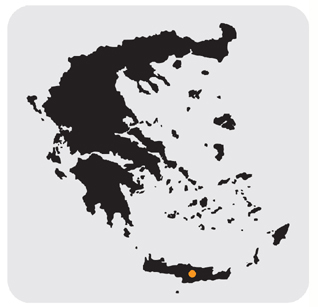 Douloufakis wines will take you on an astonishing journey of rare flavours and aromas from mountainous Crete, the land of probably the oldest vineyard in Europe. Based on extensive research and tasting across Crete, Aegean Wine Selections suggests the complete wine collection of the Douloufakis family.